Sheriff Greg Champagne said deputies were called to a home in Luling, La., where vandals had allegedly cut cords for Christmas decorations on five separate nights. After installing cameras to catch the perpetrator in the act, investigators got quite the surprise. Deputies believe they have identified a “vandal” who has been repeatedly cutting Christmas light cords in St. Charles Parish: a rabbit. 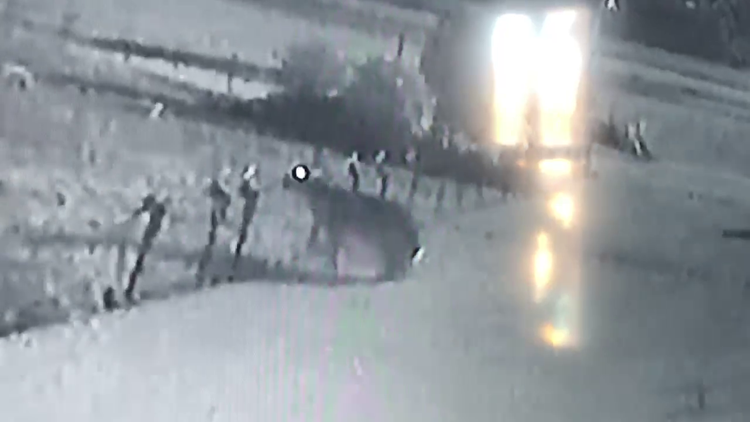 SCSO Needs Your Help In Identifying Perpetrator of Several Acts of VandalismDeputies have been called to a LULING residence where vandals have repeatedly cut ground level Christmas Lights on 5 separate nights. We have been diligently investigating. Finally, after cameras were put in place, the perpetrator was filmed in the act. Anyone that can assist us in identifying this brazen criminal is asked to contact us. Champagne is asking anyone with information to identify the “brazen criminal” to contact the sheriff’s office.